Home » What's New » New Equipment! 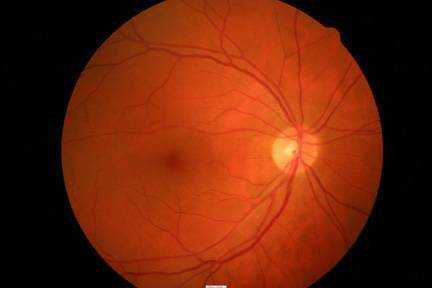 Retinal photography is now a part of every full eye exam. surrounding retina. This technology provides our optometrist with a detailed view of the portion of the retina where 95% of pathologies occurr. Photos are kept on record and can be compared on future visits.